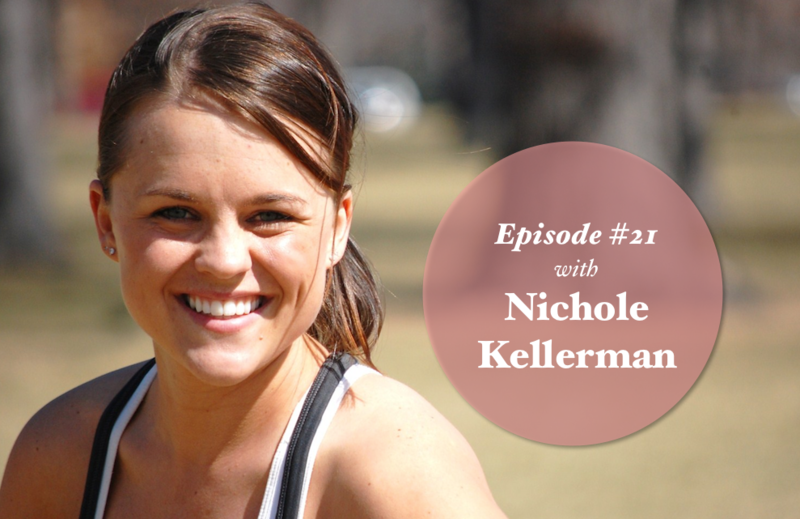 Today we are getting moving with Nichole Kellerman Wurth. She just got back from Africa and guests us to share her wisdom about women's health, moving, and why it's important to look at diet and food in a different way. Nichole wants to live in a world where women actually enjoy the process of losing weight + connecting with their bodies. As a weight loss coach, she’s been featured on major websites like The Well Grounded Life, Your Great Life TV and The Greatist. When she’s not fearlessly (but lovingly) pushing her clients into a lifestyle they dream of, you can find her laughing with friends, connecting with nature and loving up on her husband and two dogs. Her business Wildly Alive Weight Loss is for women who want to stop dieting, re-frame their minds so they can reshape their bodies. Her teachings are like nothing you’ve ever heard. Discover how you can lose weight by feeling #WildlyAlive at WildlyAliveWeightLoss.com.